IELTS and PTE have similar test sections on Reading, Listening, Speaking and Writing. However, there are certain features in the content pattern that differentiates them from each other. IELTS is scored on a band of 0-9, and results for the test are available in 13 days. 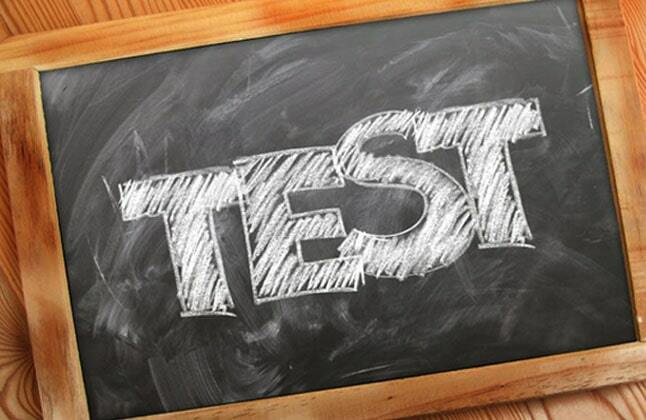 Academic and General tests have pre-fixed dates in more than 900 centres spread over 130 countries. "I am writing this testimonial to Edwise International and especially to my tutor for PTE. I was tensed before giving my PTE exam because I got my passport late and I had to clear the exam in a single attempt. I explained the situation to her. She helped me a lot. Those two sessions were really very crucial for me as I scored 77/90 in PTE with 90/90 in speaking. This score has also helped me in getting a part time job in Australia as well. My tutor was very calm, understanding, I am really thankful to Edwise and for the overall experience with a Coaching Dept. "